The property comprises bedrooms all with contemporary fittings and fixtures, wood floors and bright and spacious rooms. Please feel free to contact our consultant. 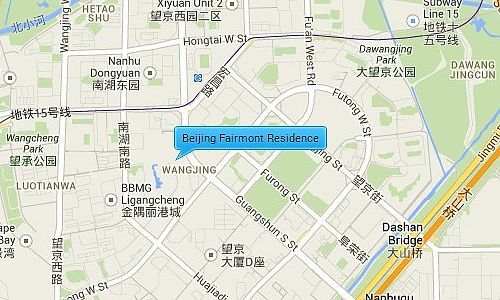 Beijing Fairmont is located in the central Wanging area near the north-eastern side of the fourth ring road and the Airport expressway giving you easy access to the International Airport and other major places of interest. 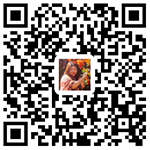 It is within 5 minutes drive from the Wangjing High Technology Park where many large international companies are based.